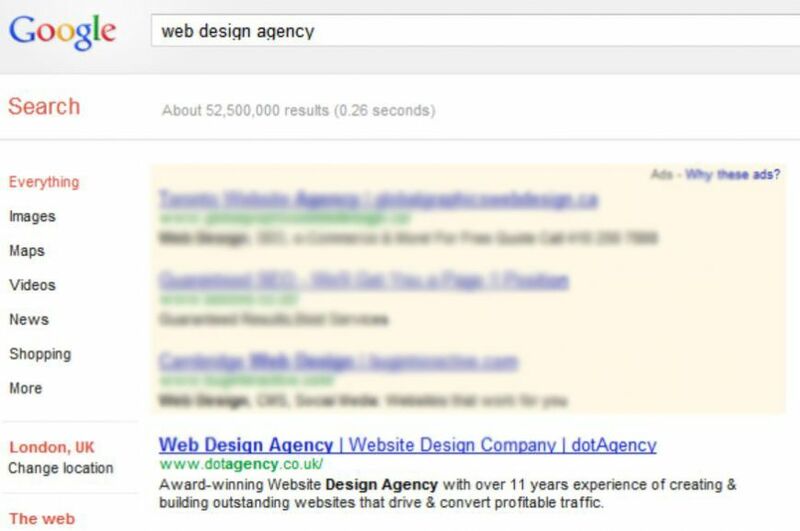 Over a number of years we have produced successful SEO campaigns for a large number of clients and one story stands out most from the rest. Headshot London Photography is a London-based commercial photography studio that works across multiple sectors across the whole of the UK. 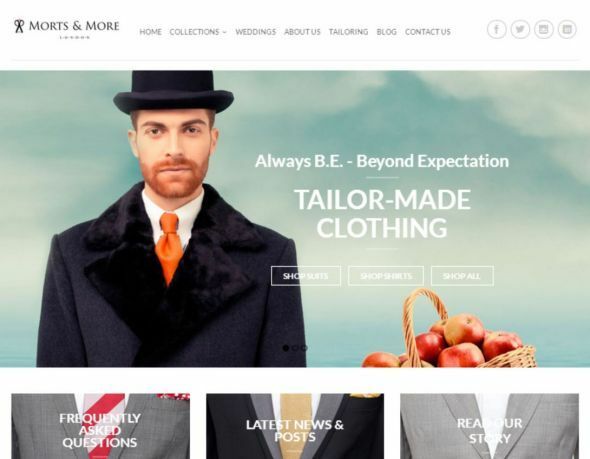 Their clients range from international blue chip corporates to ad agencies, PR firms and model agencies, as well as shooting portraits for actors and entertainers, wedding photos and headshots for online profiles. In 2007 Headshot London was one man with a camera and big plans, launching himself into a notoriously difficult market. 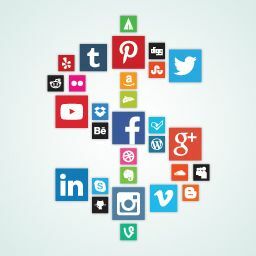 Going head-to-head with well-established rivals didn’t make sense, especially as those rivals had built up unassailable first-page search rankings through dedicated search engine optimisation. 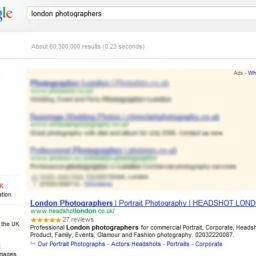 SEO+ analysed the types of photography Headshot London offered its clients and identified the area where the company could make most impact on the Google search rankings. 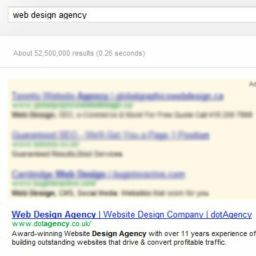 Our first move was to prepare their newly built website for the launch of a targeted SEO campaign. Unfortunately, it’s not unusual for web developers to build sites with little regard for search engine optimisation and this was the case here. 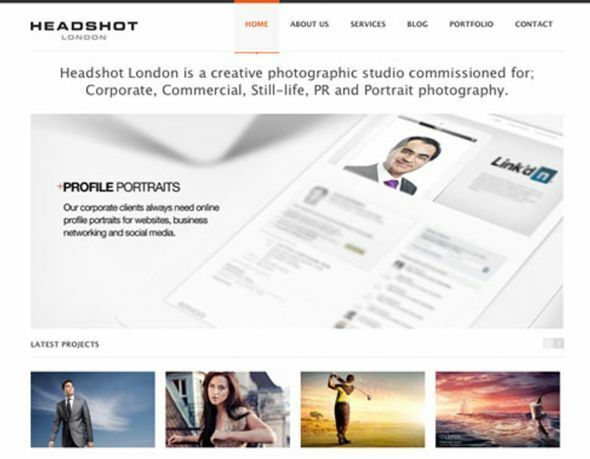 Headshot London’s new site was not ready for optimisation and there were some serious errors in the backend code. These had to be corrected in the first round of edits and, at the same time, all the images were renamed to make them more SEO friendly. One of the challenges we had to get to grips with for this client was a problem unique to the photographic industry: photography websites are naturally image heavy, relying on a portfolio of past work to gain new clients. 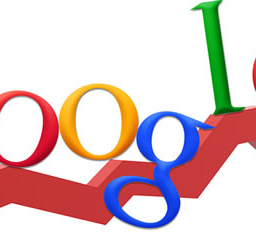 For the purposes of SEO development, text-based content is more search engine friendly. 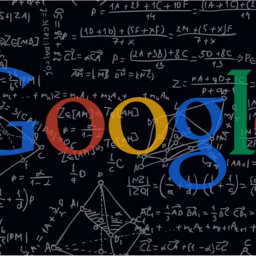 This problem was overcome by populating the site with additional text pages, giving Google appropriate content to crawl. With new pages and targeted search terms, Headshot London was ready to launch a campaign in the acting and entertainment sector of the market. 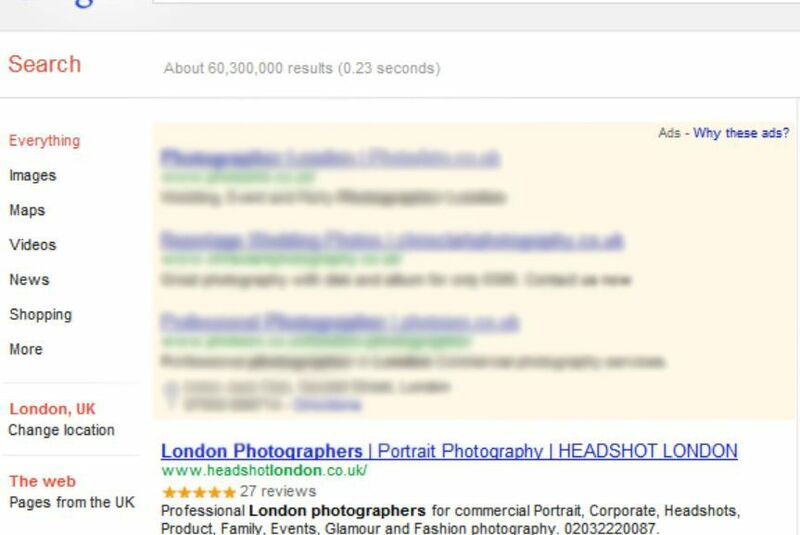 This initial SEO assault pushed Headshot London far enough up the Google rankings to break even in only two months. 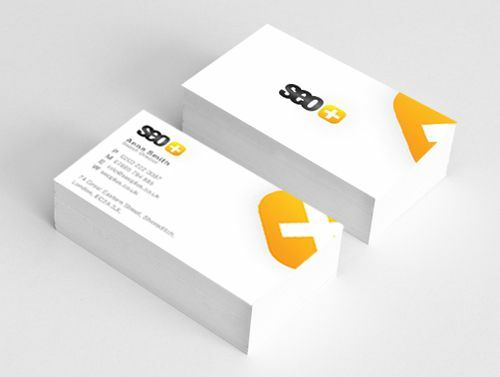 SEO+ has worked with Headshot London for five years on their SEO and social media marketing. 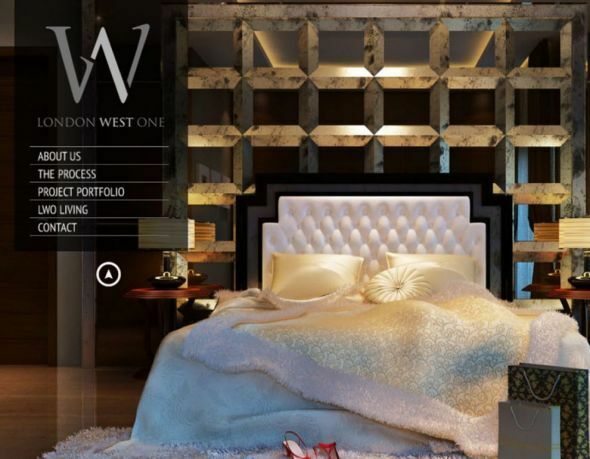 The company now dominates the UK market and ranks highly worldwide. They have expanded from sole trader to a limited company with a six-figure turnover, considerable assets, two fulltime photographers plus assistants, as well as drawing on freelance photographers when required. We are proud of the role we’ve played in their success and continue to be their sole marketing consultants.